Treat all of your skin concerns in one go with the Shiseido Bio-Performance Glow Revival Serum. 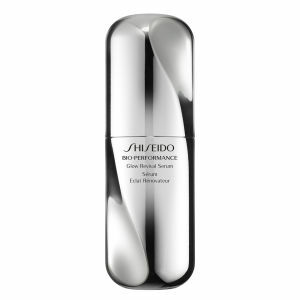 The serum helps to fight against signs of redness, dullness, uneven skin tone and ageing. The formula is made up of Advanced Multi-Capisolve 1124 ™ which works in the skin’s capillaries in order to improve the evenness, clarity and resilience of the skin. 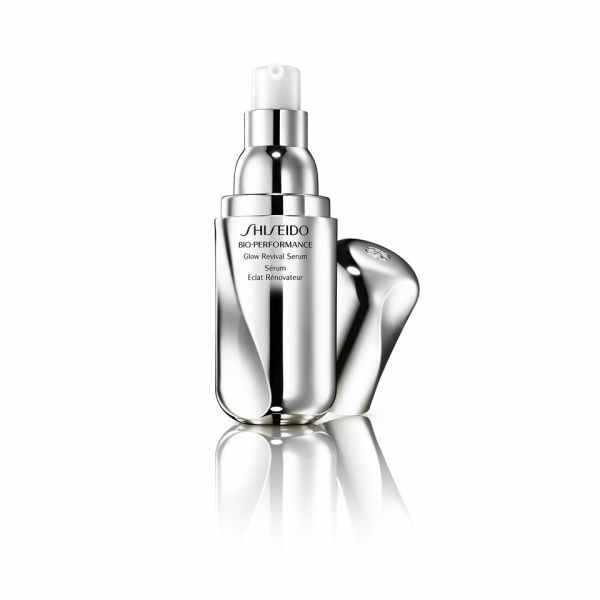 Thanks to the smooth and light texture of the serum, it is easily absorbed in the skin. Appropriate for all skin types the serum is a must have addition to any skin care regime and dermatologically tested. A.B. In 4 weeks, 72% felt redness was improved, 82% felt their skin tone was improved, 93% reported healthier, glowing skin and 84% felt signs of ageing were improved. Apply two pumps to face and neck every morning and evening after cleansing.